DW re-engineered the pedal that established our reputation for innovation and quality. Because innovation is part of our DNA DW thought it was time for some major improvements. Most notably, the toe clamp. 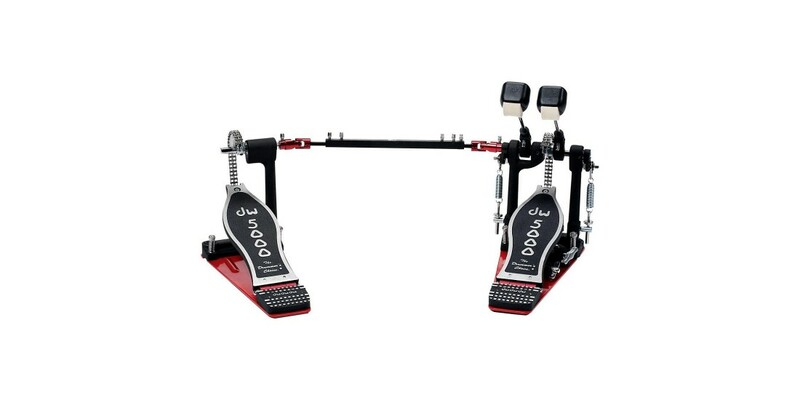 The 5000 needed more gripping strength, providing a stronger connection between the drummer and kick drum. So, DW developed the Tri-Pivot Toe Clamp. Three independent 360 degree, rotating rubber pads firmly pinch almost any diameter and thickness bass drum counter hoop from the top and the bottom, with zero slippage. 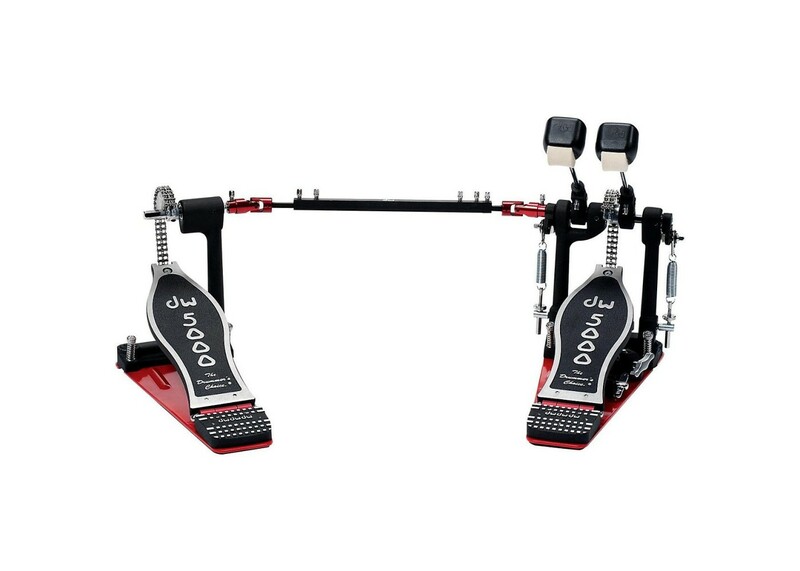 Add to that a new textured rubber grip pad on the base plate and you’ll agree that there’s never been a better system for attaching a pedal to a bass drum. Last, but certainly not least, DW wanted to improve on the smoothness and feel of the 5000, if that was even possible. To accomplish this, a Dual Bearing Spring Rocker was added, making the 5000 quicker and more responsive.